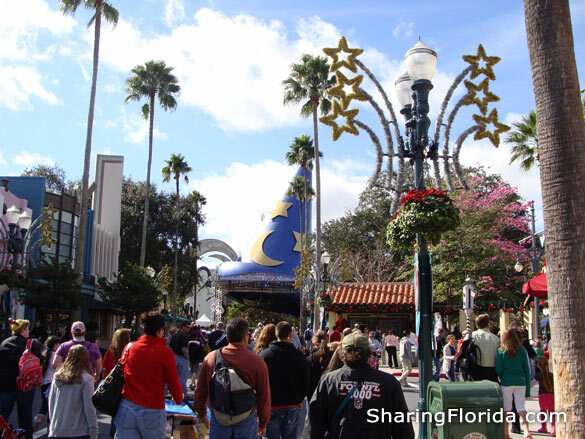 This is one of the four parks that comprise Disney World. 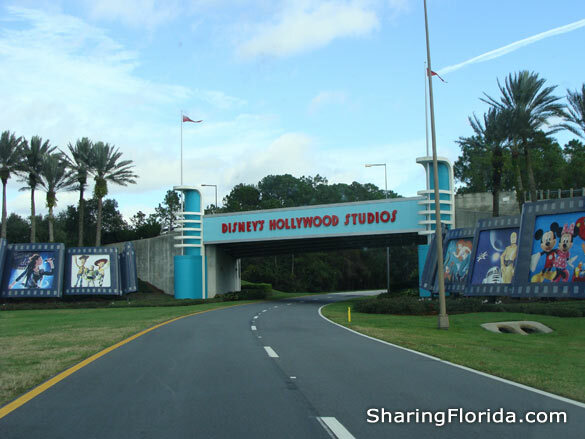 Formerly known as Disney MGM Studios. Some of the attractions at this park are the American Idol Experience, The Twilight Zone Tower of Terror, and Toy Story Mania!